We will be holding our first ever blind tasting of 5 whiskies selected from the finest distilleries around the world. Challenge your taste buds and nosing skills and see if you can identify each whisky! The tasting will be held at 3pm on Sunday 30th October at Mokoko Cocktail Bar, 26 Verulam Road, St. Albans AL3 4DE. Join us for a blind whisky tasting and test your taste buds! We have assembled five different whiskies from distilleries across the world and will be challenging our guests to nose and taste their way to the right answers and correctly identify each whisky. The whiskies will show a diverse range of styles but there may be a few red herrings thrown in for good order! 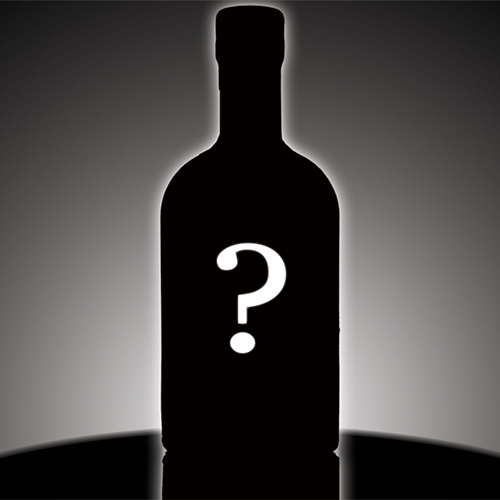 A very special bottle of single malt whisky will be on offer for anyone who correctly identifies every whisky. Game on!